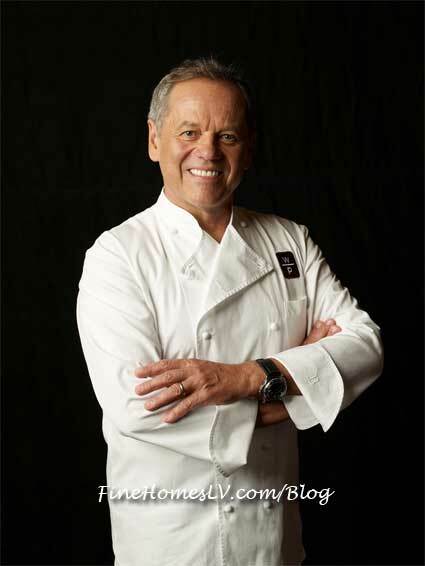 Celebrity chef Wolfgang Puck will celebrate the 20th anniversary of Spago Las Vegas this December 11 by greeting guests, taking photos and cooking in the kitchen at his legendary restaurant at The Forum Shops at Caesars Palace. To mark the occasion, the restaurant will offer a limited-time-only throwback menu with retro pricing that will feature many of Wolfgang and Spago’s famous dishes including House Smoked Sturgeon with crisp potato galette and horseradish cream; Cantonese Style Roasted Duck with wild huckleberries, ginger and stir-fried baby bok choy; and Wolfgang’s Kaiserschmarrn with strawberry sauce. The menu will be available during dinner only beginning Monday, December 10 through Friday, December 14. 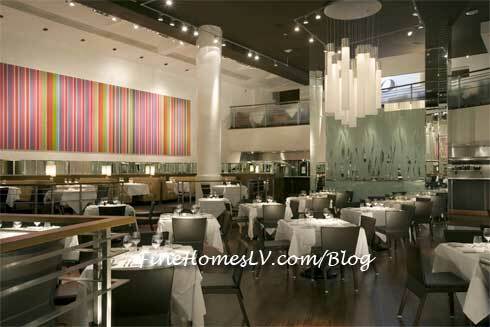 On December 11, 1992, Spago Las Vegas opened its doors at The Forum Shops at Caesars and paved the way for top chefs and restaurateurs and kicked off the city’s metamorphosis into a world-class dining destination that continues today.